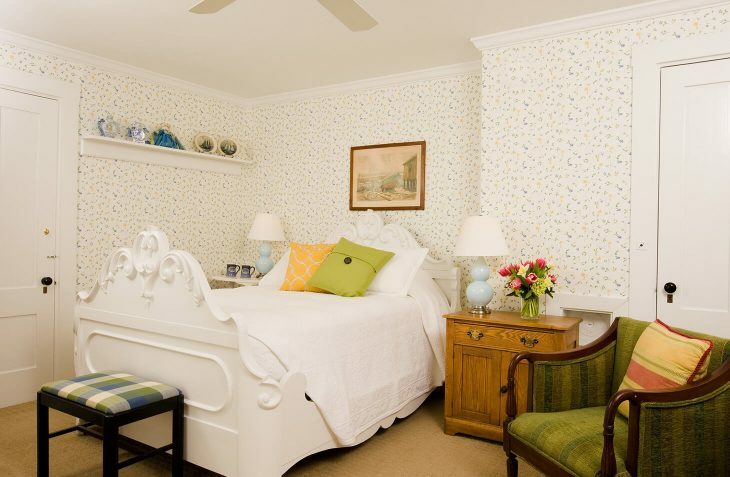 You won’t find better York, Maine lodging than this room in our Maine House. 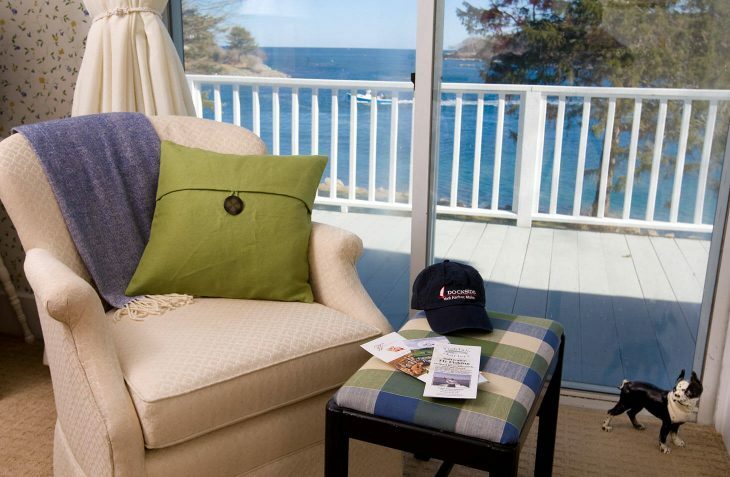 It’s second floor location offers wonderful water views from the shared deck. 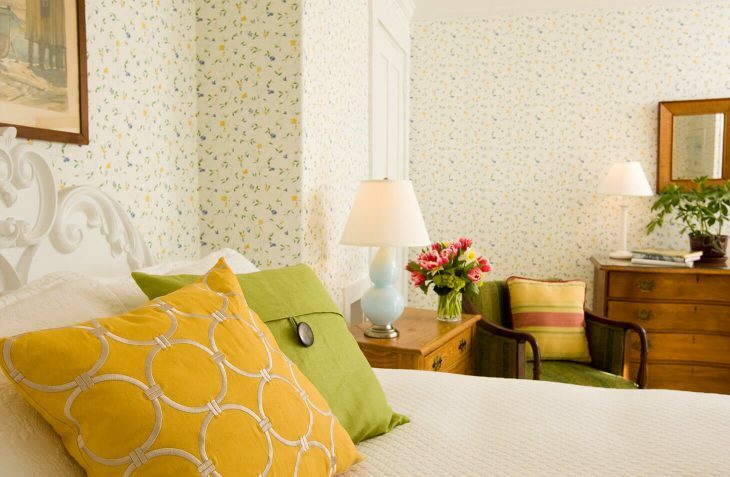 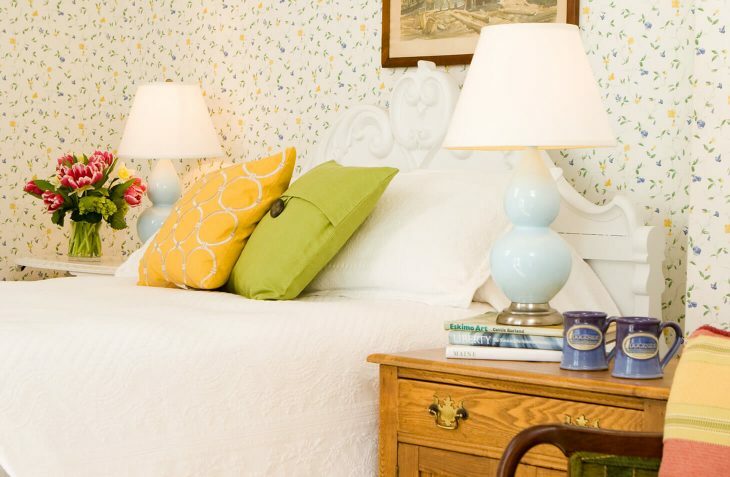 The comfortable queen bed and private bath with shower offer a bright and cheery respite after a day of exploring the Maine coast. 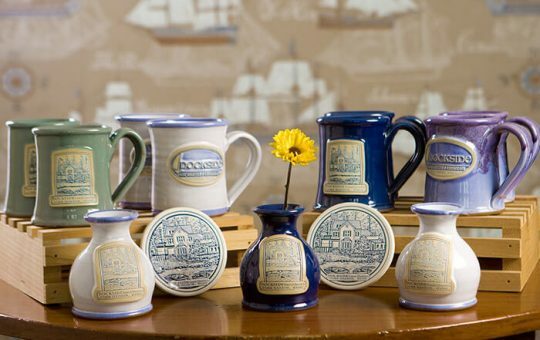 Remind yourself of the days you spent relaxing dockside, with our line of souvenir cups, coasters, and more.